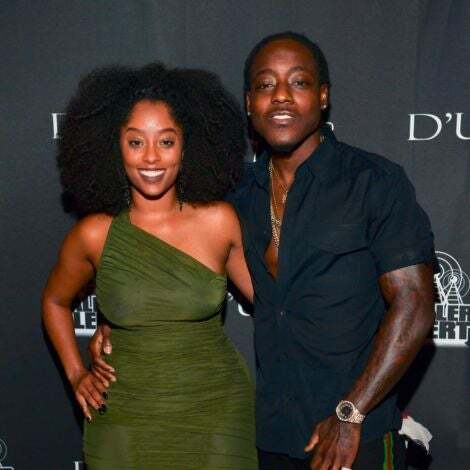 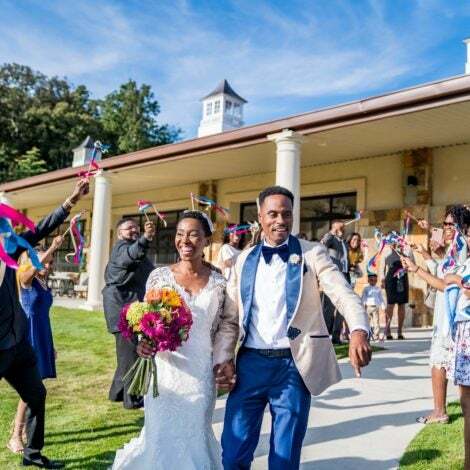 These two love a good baecation and we aren't mad at it! 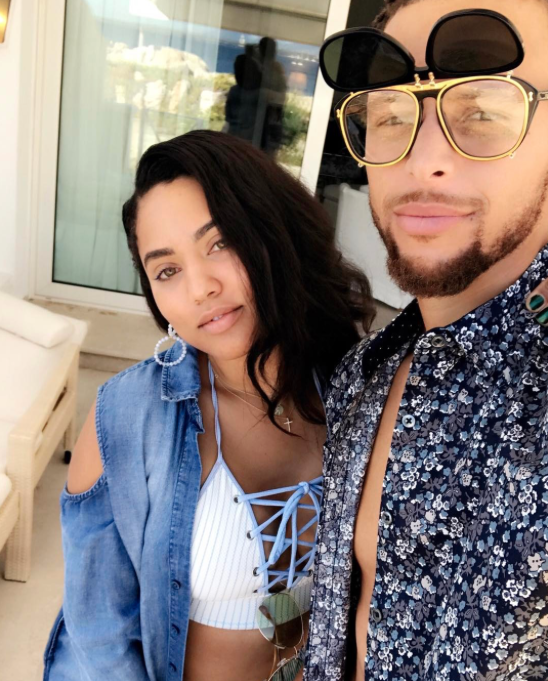 Ayesha and Stephen Curry are making the most of the NBA summer offseason. 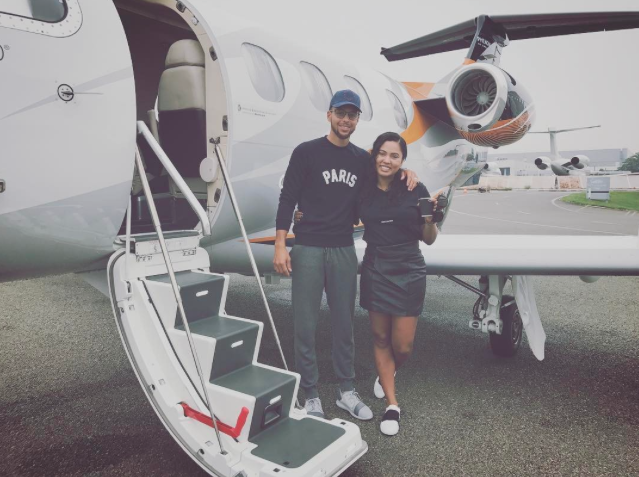 We’ve seen them on a siblings trip to the Caribbean, we saw them take on China and now the couple has made their way to France to sneak in another getaway before the basketball season break ends. 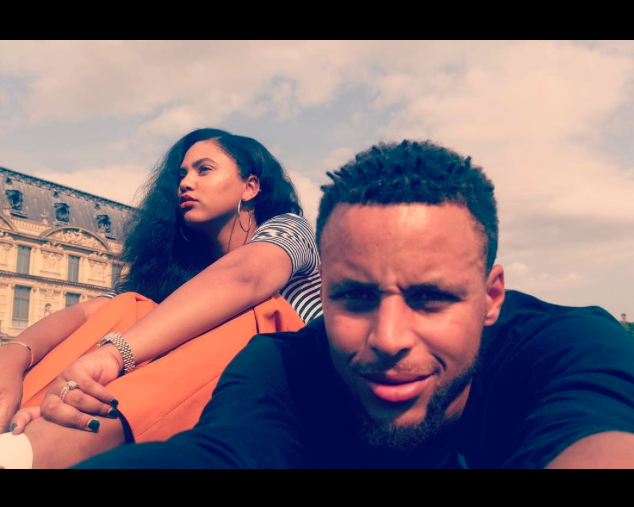 “Seeing the world with you is everything… ,” Steph shared on Instagram in a post about the couple taking in the sights of the City of Love. 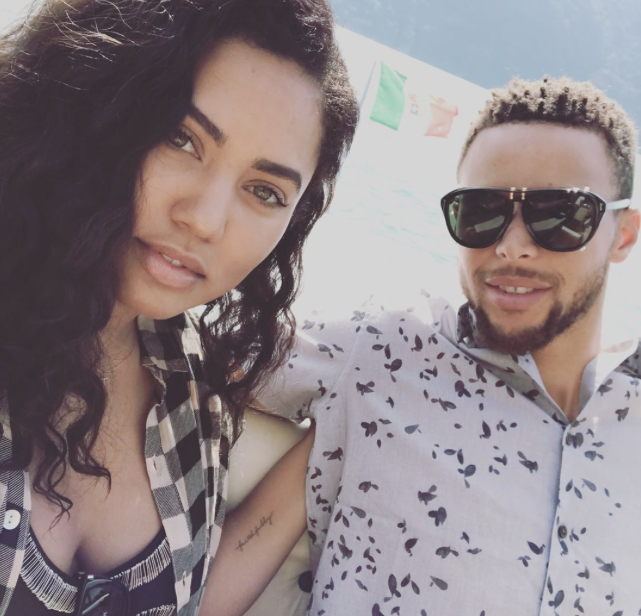 The Currys visited St. Tropez for some action on the French Riveria but now they are in Paris enjoying some quality time together. 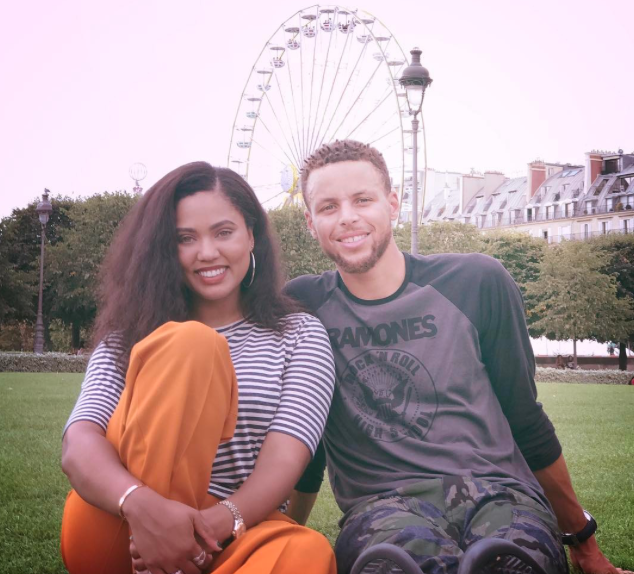 The couple lounged around in the Jardin aux Tuileries, visited the Eiffel Tower and took in a Paris Saint-Germain soccer game where Steph gave the ceremonial kick to begin the game. 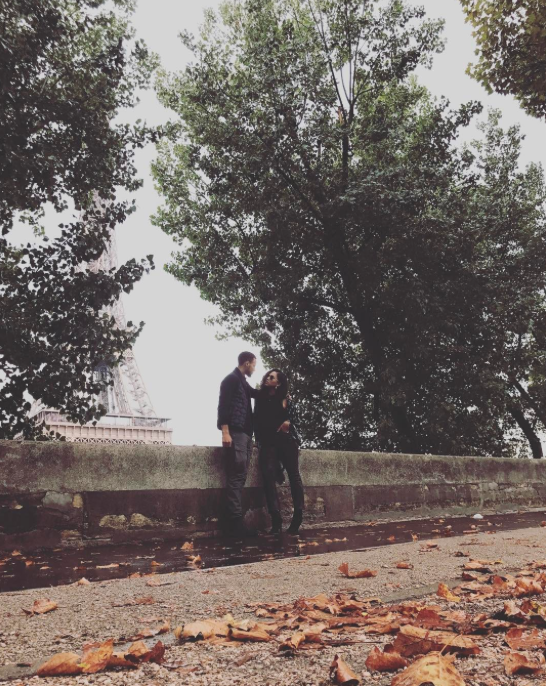 The proud parents to daughters Riley and Ryan aren’t letting their European vacation stop in Paris. 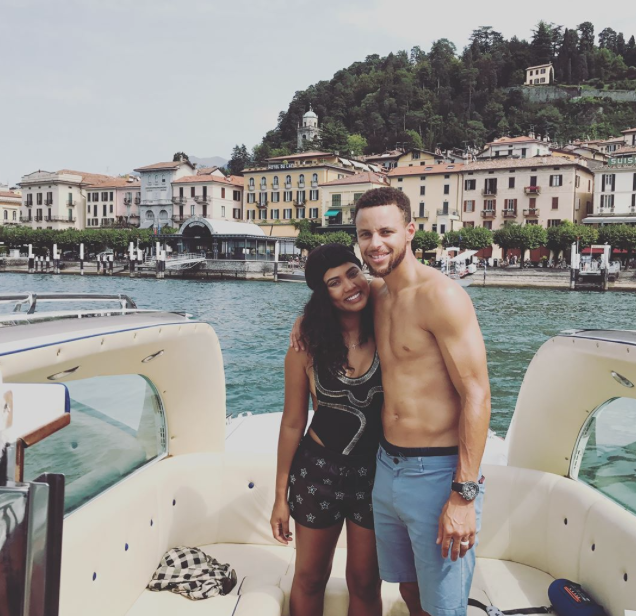 Steph and Ayesha are making their way to Italy for some more fun in the sun too.